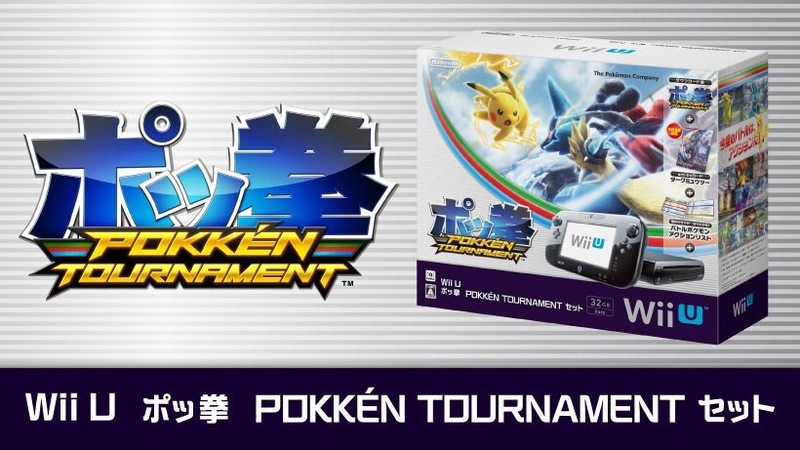 In last months Nintendo Direct it was announced for Japan they they will be receiving a Pokken Tournament bundle with a Wii U console. 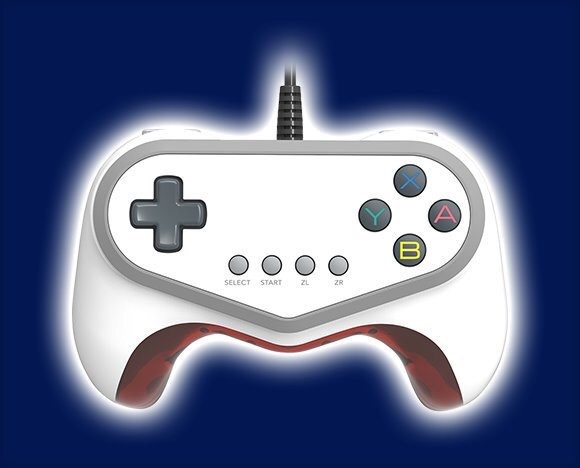 Theres also a special controller releasing alongside the game in Japan. This controller was used to primarily play the game in arcades. Pokken Tournament releases March 18th jn Japan and early 2016 elsewhere.